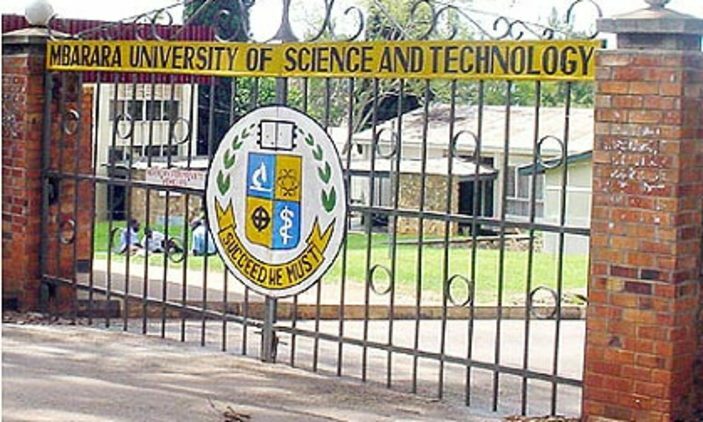 The Uganda Police is still investigating circumstances under which Drake Mugabi Mwebesa, a former Makerere University student and Kampala International University (KIU) lecturer was knocked dead by unidentified vehicle in Najjera on Friday 10th August morning. According to an eye-witness that preferred anonymity, Mugabi gently crossed the road after waving down a boda boda rider, as he negotiated with the rider, a car rammed into him before speeding off to an unknown destination. 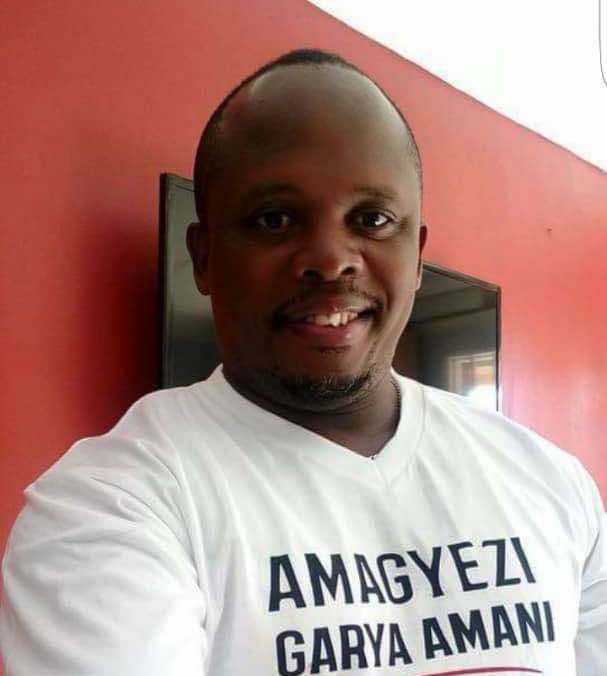 The witness adds that the driver who wasn’t running so fast instantly accelerated speed after Mugabi flew 20 metres through the air to land on the tarmac road. He died instantly. The deceased briefly lectured at Kampala International University (KIU) before pursuing a post graduate course at the University of Dar Es Salaam. Mugabi lived in the Tanzanian capital until 2016 when he returned to Uganda and later opened a Web Studio. A church service will be held today Friday at St Luke Church, Ntinda at 3:00pm after which Mugabi’s body will be taken to Sheema for burial on Saturday afternoon.